Loud. For the last 60 years, rock ‘n’ roll music has been defined by one word: loud. And if rock ‘n’ roll means loud, then Motörhead’s music speaks volumes. Always self-proclaimed by founder and frontman Lemmy Kilmister as a “rock ‘n’ roll band,” Motörhead are hugely responsible for the invention of heavy metal. Formed in 1975, the band laid significant groundwork in the hard rock music genre. In the next decade, Motörhead would pioneer heavy metal music. Between 1979-1980, Motörhead release 3 albums that are widely regarded as 3 of the best hard rock albums of all time: Overkill, Bomber, and Ace of Spades. 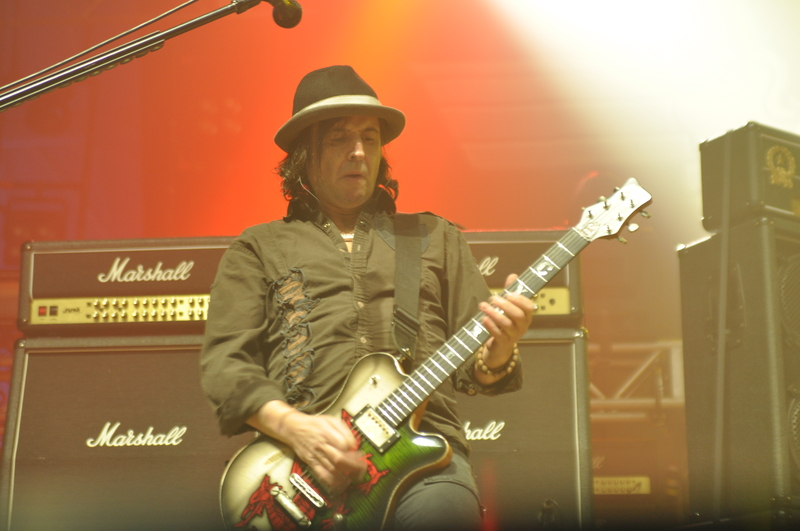 In 1984, guitarist Phil Campbell joined the band. That same year, Motörhead released arguably their most famous album: a greatest hits record, No Remorse. With Phil Campbell on the ax, the band would forge a legendary career, never wavering from their loud and fast formula. 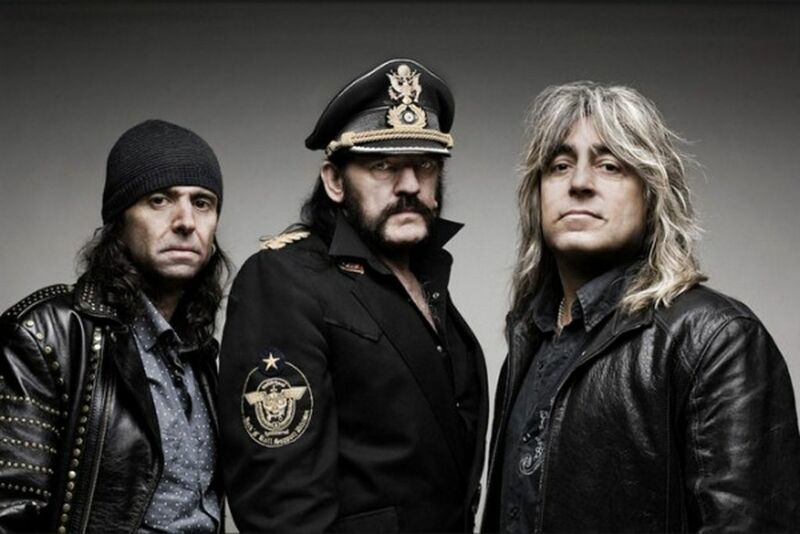 To date, Motörhead have sold over 30 million records, and they aren’t done yet.